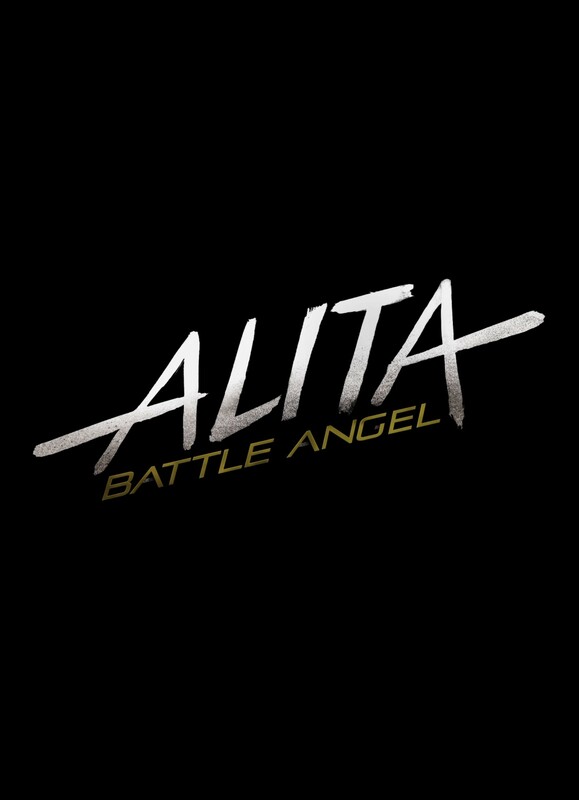 Alita: Battle Angel - Available as a download or stream? Update: Now delayed (and dumped) to February 2019. James Cameron has been trying to make for a long time. But Robert Rodriguez was finally the one to direct it, with Cameron as a producer. 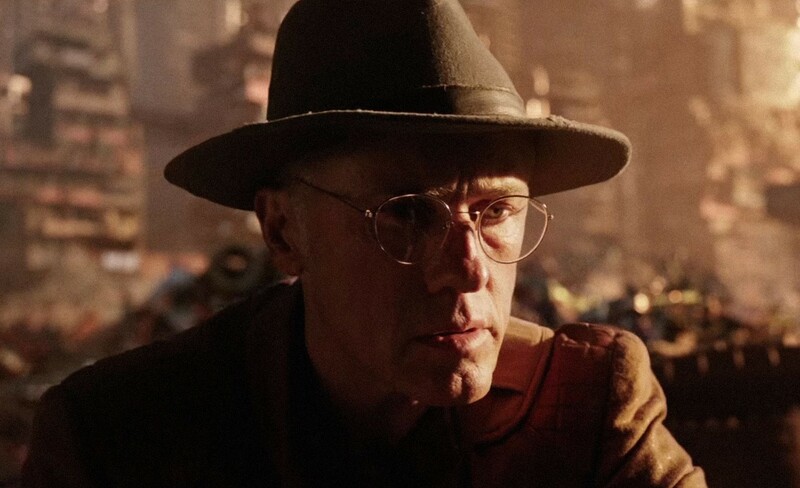 The movie centers around Alita, a cyborg who has been resurrected by a doctor played by none other than Christoph Waltz. It's a story driven plot with the human condition as its subject matter. But it also lends it towards well to action elements as several bounty hunters are featured. And just like the movie managing to blend themes, so is Alita - Part CGI and part human, played by actress Rosa Salazar. It looks like the first foreign stream rip, but with no subtitles and just one minor watermark. And a much higher original resolution with less compression artifacts. I'm judging this by screenshots and user comments, but it looks very good. Still rough but with less ads.